How we started and what next? Our core team has molecular biology background. In 2012 we both joined with Lab of Cancer Biology, in the University of Tartu, established by cancer biology professor Tambet Teesalu. He brought in phage display method, a powerful technology to find biomolecules that bind strongly and specifically to biological targets. Routinely it was used to find biomolecules that target specifically cancer tissue to reduce side efects of cancer drugs. 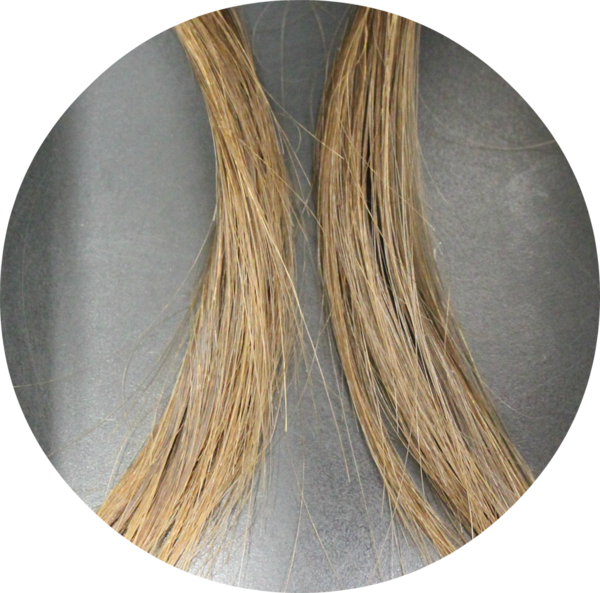 We used the same technology to find biomolecules that bind strongly to hair. 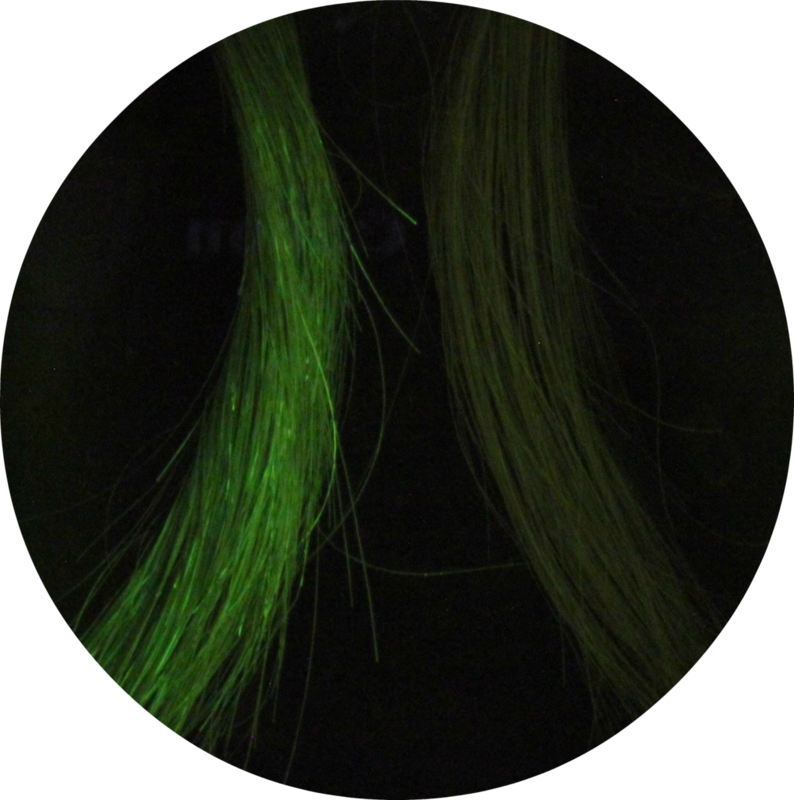 We can build safe and mild, water-based permanent hair colours without the need of solvents, oxydative hair dyes, ammonia and peroxide. At the moment we are also developing efective multimodal hair care product that simultaniously gives volume, protects from UV, dirt and water.